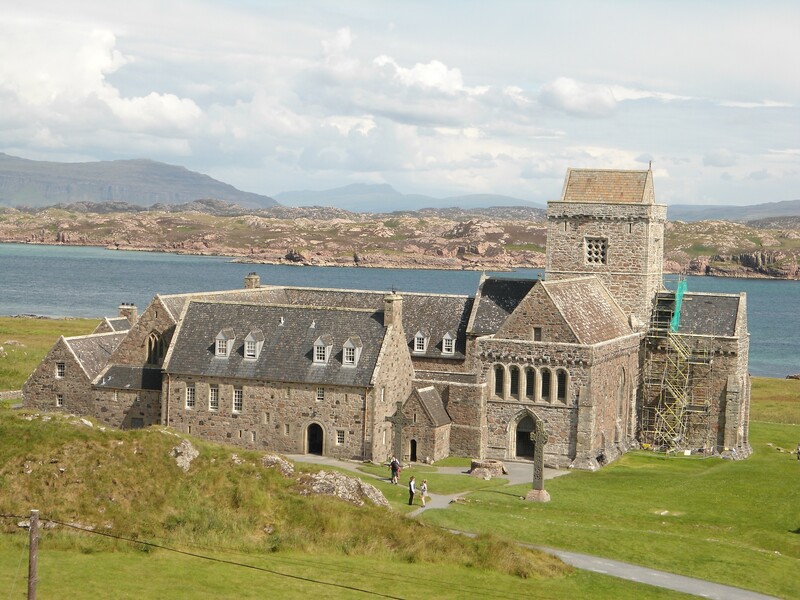 This is a fund raising event – there will be a display exploring the work being undertaken on Iona Abbey and how you can give it your support. The Iona Community is inviting people around the world to secure the future of its centre and presence on the tiny Scottish island of Iona, by helping them raise £500,000 by the end of the year. The Iona Community, founded by George MacLeod, rebuilt the abbey buildings between 1938 and 1965 creating a residential centre that welcomes around 1500 guests each year. However, now more than fifty years on from the rebuilding, the accommodation needs to be refurbished and brought up to modern standards. Reverend Kathy Galloway, Joint Leader of the Community, says: “We want to adapt the living areas to be accessible for wheelchair users and people with mobility issues. We also want to install a renewable energy heating system and winter proof the building so that we can extend our season to welcome more visitors and volunteers each year. “Thanks to the generosity of our members, who raised £300,000 in the month of May alone, we are now in the position where we might be able to begin Phase 2 earlier than expected. This will lead to substantial savings and mean we can open our doors in 2020. We have raised a magnificent £3 million to date. Another £500,000 is all we need to cross the line. Jack Laidlaw , Grampian & Tayside Family Group, Iona Community.